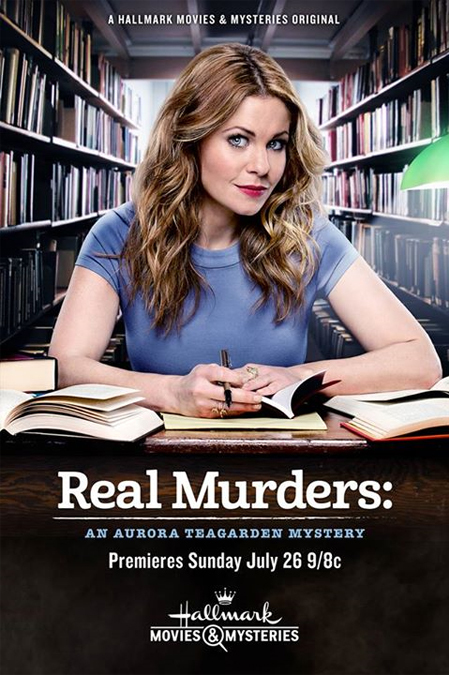 Candace Cameron Bure is back on the case as a librarian investigating small town murders in “Real Murders: An Aurora Teagarden Mystery,” a Hallmark Movies & Mysteries Original World Premiere Sunday, July 26 (9pm ET/PT, 8C). “Real Murders” is the second movie in the Hallmark Movies & Mysteries “Aurora Teagarden” Mystery Movie franchise, which is based on the books by author Charlaine Harris. Along with Bure, five-time Golden Globe® nominee Marilu Henner headlines an ensemble cast that includes Lexa Doig, Bruce Dawson, Robin Dunne, Peter Benson, and Miranda Frigon. 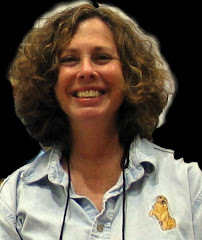 Martin Wood directs from a teleplay by Teena Booth, based on the book by Charlaine Harris. This sounds like fun. As long as there are no vampires, I might try it.